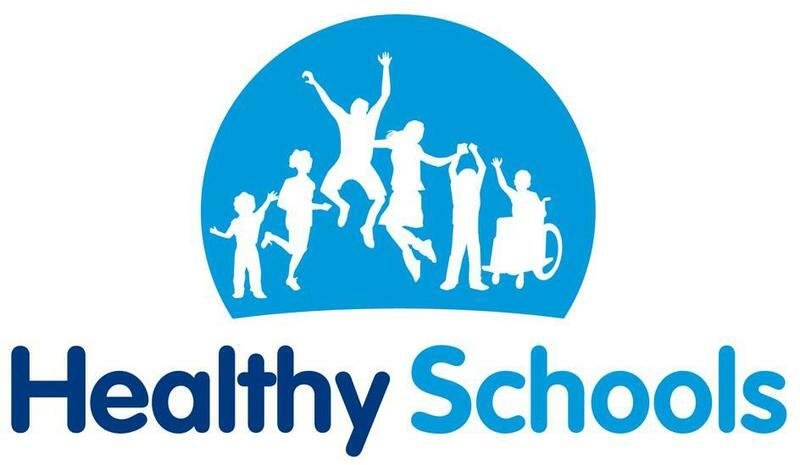 We are very excited to announce that Damson Wood has recently been awarded Solihull Healthy Schools Status. This award recognises the work our school does to improve the health and wellbeing of our pupils. It recognises the school’s provision for personal social health education, healthy eating, physical wellbeing and emotional wellbeing and mental health. Thank to everyone in our school community for their hard work in meeting the criteria for this award and to Mrs Fitter for making the application. Well done, everyone and keep up the hard work!